Industries Served - AppMet, Inc. 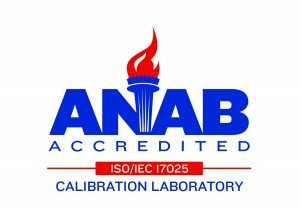 Need a quote for calibration? Click Here.